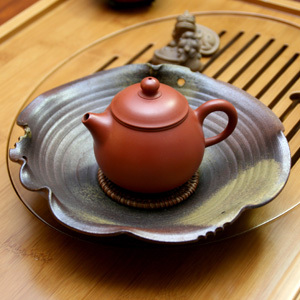 Our new double lid Piao I teapots will make a nice holiday gift! Please feel free to tell your friends and family. Enjoy every day with Puer! December 3, 2014 | Filed under Uncategorized.